So, you’re working out, eating kale, ditching the soda, drinking endless bottles of water and hopefully, recycling the empties! You’re feeling pretty good about yourself – but, are you doing your teeth more harm than good? You may be choosing bottled water over tap because you think it’s a healthier, tastier and more convenient; but studies show that choosing bottled water over tap can actually be detrimental to your dental health? 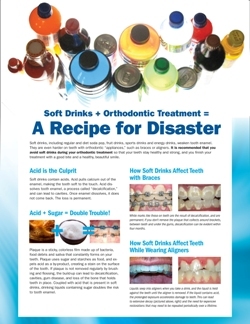 When we choose bottled water over tap water, we deprive our pearly whites of something we may need. 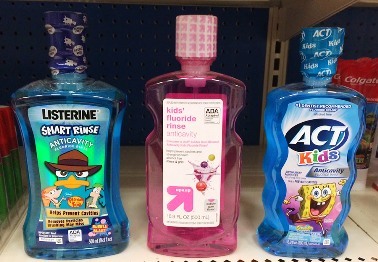 Most brands of bottled water fail to include a vital ingredient for dental health: fluoride. Fluoride plays an important role in maintaining good oral health because it helps strengthen our teeth. Stronger teeth mean a lower chance of tooth decay, and who doesn’t want that? 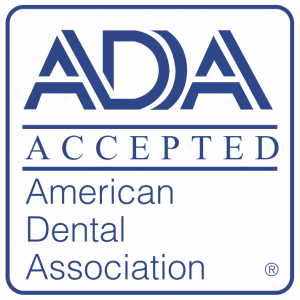 The good news is that the American Dental Association has endorsed both community water fluoridation and products that contain fluoride as a safe way to prevent tooth decay. If bottled water happens to be the preference for you or your family, you don’t necessarily have to force everyone to start drinking tap water. Just check the label and make sure the brand you purchase contains fluoride. It’s essential to remember that switching up the water you drink isn’t going to put you on the fast track to perfect teeth, though. We recommend that you visit your dentist every six months and floss and brush daily. If you're wearing braces, keeping teeth clean and healthy can often be challenge. 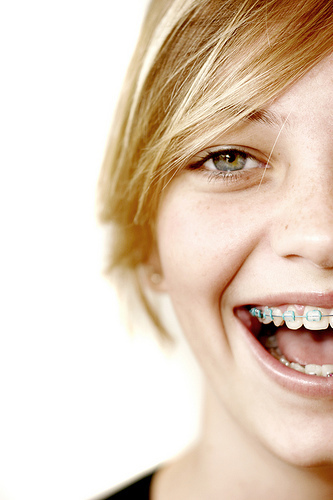 For our top ten tips for keeping braces clean, read our previous blog. If you have any questions about fluoride or your overall dental health, don’t hesitate to give the team at Bel Air Orthodontics a call. Why Should You Care About Straight Teeth? 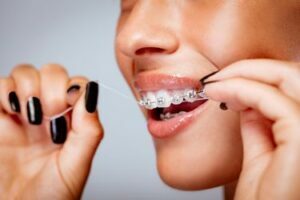 It goes without saying that straight teeth are attractive, but there are many other reasons why you should care about straight teeth. Straight teeth help you to effectively bite, chew and speak. They also contribute to healthy teeth and gums, and may alleviate or prevent physical health problems. 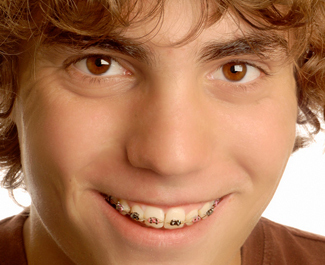 Teeth that work better also tend to look better - a nice "side effect" of orthodontic treatment. Think the way your teeth look doesn't really matter? Survey says: think again. According to a study conducted by the American Association of Orthodontists, people often make snap judgements about an individual based solely on the condition of their teeth. The study also confirmed that a healthy, attractive smile contributes to self-esteem, self-confidence and self-image which are important qualities at every age. 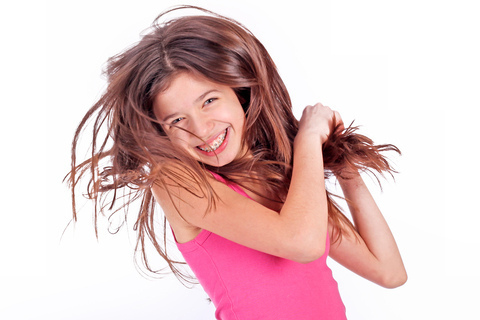 A person's self-esteem often improves as orthodontic treatment brings the teeth, lips, and face into proportion. In this way, orthodontic treatment can benefit social and career success, as well as improve a person's general attitude towards life. You may be surprised to learn that straight teeth are less prone to decay, gum disease and injury. Crooked and crowded teeth are hard to clean and maintain, so they are prone to more plaque, a colorless, sticky film composed of bacteria, food and saliva. 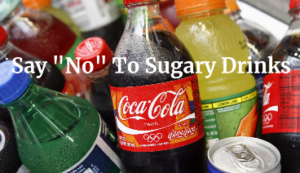 Decay results when the bacteria in plaque feed on carbohydrates (sugar and starch) we eat or drink to produce acids that can cause cavities. Plaque can also increase the risk of periodontal (gum) disease.When teeth are properly aligned, these risks decline, resulting in better oral health. Studies show that properly aligned teeth and jaws may alleviate or prevent physical health problems. Aligned teeth create a better bite, which can reduce stress and strain on your supporting bone and gum tissue. 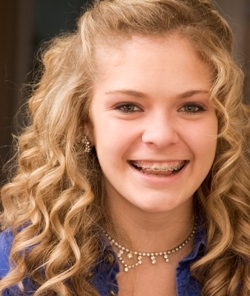 When left untreated, many minor orthodontic problems may become worse, contributing to abnormal wear of tooth surfaces, inefficient chewing, and misalignment of the jaw joints. This can lead to speech difficulties, digestive issues, chronic headaches or pain in the face of neck. 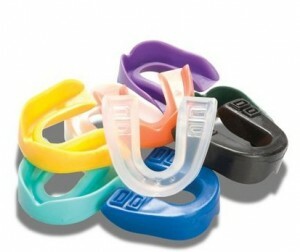 According to the American Association, straight teeth may also reduce injuries to teeth. 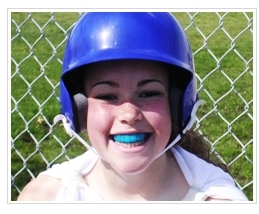 Protruding upper teeth are more likely to be broken in an accident. Proper tooth alignment reduces the risk of tooth fracture. For many, treatment by an orthodontic specialist is less costly than the additional dental care required to treat more serious problems that can develop in later years. 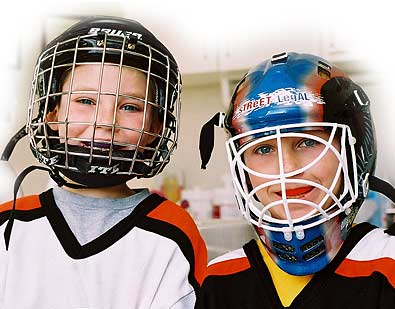 So, no matter what age you are, it is never to early or late to enhance your smile. To learn more about how orthodontics can enhance your smile and dental health, call to schedule your complimentary initial exam. Brushing regularly is one of the most important things you can do to maintain the health and beauty of your smile. With so many toothbrushes on the market, you may be wondering which one is right for you. Of course, you can always ask us at your next checkup, but until then, here are a few helpful tips in choosing the best toothbrush for you. Regardless of the type of toothbrush you use, your brushing technique, how often you brush, and the length of time you spend brushing will directly affect how much plaque is removed. And remember, visiting your general dentist every six months for a professional cleaning and checkup is essential to ensuring all the harmful, cavity-causing tartar is removed from those hard-to-reach areas. Size - The best toothbrush will have a head small enough to reach into hard-to-reach areas in your mouth and a long, easy-to-grip handle. 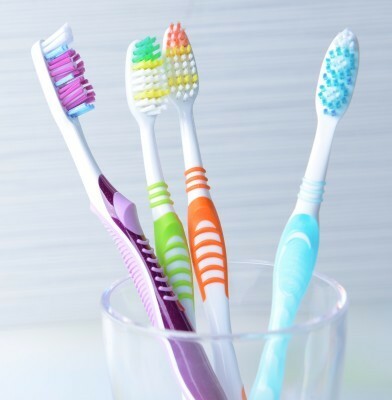 Bristles - Most toothbrush bristles come in three varieties: soft, medium, or hard. Dr. Godwin recommends that his patients use a soft brush head to minimize damage to your tooth enamel and gums. Effectiveness - While numerous studies have been conducted to investigate whether or not power brushes are more effective than manual brushes, most suggest there isn't a significant difference between the two when used properly. Since both types of toothbrushes are effective, the one you choose to keep your teeth clean will depend on your personal preference. Cost - While there are many options for both manual and power toothbrushes, manual brushes tend to be significantly less expensive and more accessible than their power counterparts. Additionally, power toothbrush heads may need to be replaced more often than manual brushes. Comfort and Convenience - Technology aside, the best toothbrush is the one you'll actually use! Some people may not be comfortable with the vibration created by a power toothbrush, while those with limited mobility may find a power toothbrush easier to maneuver. 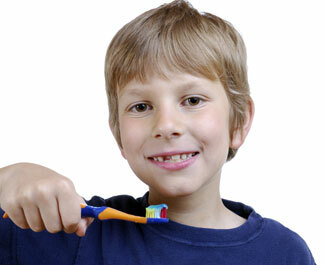 Studies show that children who dislike the daily chore of brushing, find power toothbrushes easier and more fun. It’s less work, it tickles their teeth, and the timer will let them know they’re all done! 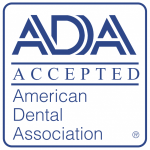 Lastly, a good quality toothbrush will always have the American Dental Association Seal of Approval. 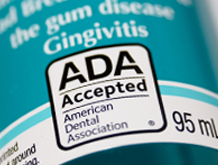 This means that the brush has been tested for effectiveness and safety under normal brushing conditions. Remember to change your toothbrush or power brush head every three months or sooner if the bristles look worn to ensure maximum effectiveness. Out with friends? On the road? Sometimes, carrying around a toothbrush to keep your pearly whites clean isn't so easy. When brushing and flossing isn't a convenient option, you can still keep your teeth and mouth clean and feeling fresh simply by eating delicious, healthy food. 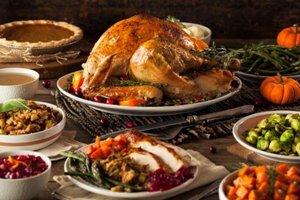 In fact, you're probably eating many of these foods on a regular basis anyway and helping fight plaque without even knowing it. An Apple A Day Keeps The Doctor Away And Tooth Decay, Too! This goes for most crunchy fruits and vegetables as well. Apples, carrots and celery are just a few examples of foods that require extra chewing which produces saliva that neutralizes bacteria that can cause cavities. Plus, chomping on naturally abrasive foods removes stuck-on food particles, massages gums, and cleans between teeth too. If you're in orthodontic treatment, make sure you cut hard, crunchy foods like apples and carrots into bite-size pieces before eating to avoid damage to your braces. Drinking water keeps your gums hydrated and is the best way to stimulate saliva, your body's greatest defense against the bacteria that cause plaque and cavities. Rinsing your mouth with water also helps wash away trapped food particles and cause bad breath. If you can't brush after eating, the most important thing you can do to prevent cavities is rinse your mouth with water. Limes, lemons, and oranges contain a natural acidity which helps increase the production of saliva to wash away the food you have eaten. Because these acidic fruits also have a high concentration of water in them, they aid the tooth rinsing process as well and help keep your mouth free from harmful bacteria. 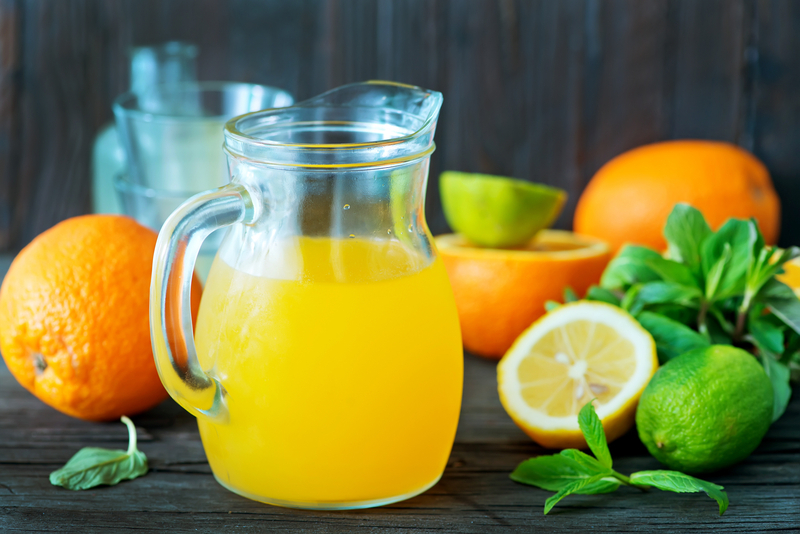 It's important to follow up with a drink of water to remove any excess citric acid though, as this can also eat away at your tooth enamel. Green tea contains substances called catechins that kill the bacteria in your mouth that turn sugar into plaque. 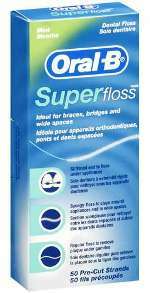 Catechins also wipe out the bacteria that cause bad breath. So, instead of reaching for that can of soda, steep some green tea instead! Cheese, which is low in carbohydrates and high in calcium, provides several benefits to your teeth. It helps to balance your mouth's acidity level, preserves and rebuilds tooth enamel, prevents plaque, and produces saliva which kills the bacteria that cause cavities and gum disease. The xylitol in many sugarless gums helps to prevent plaque, aids in producing saliva, and can help remove food stuck to your teeth after a meal. 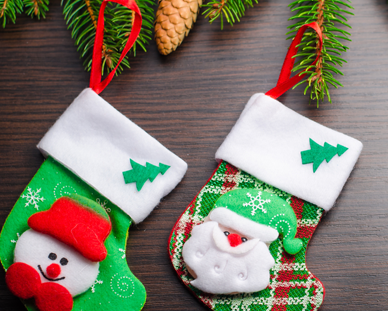 Plus, chewing sugar-free gum keeps your breath smelling great! 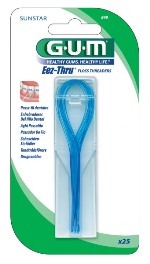 Of course, no food or drink can take the place of daily brushing and flossing; but when you're on the go, you can still take a bite out of tooth daily.